Thanksgiving is right around the corner. This means that this is the time of year where we think about what we can be grateful for. We are all thankful for many things in our lives. 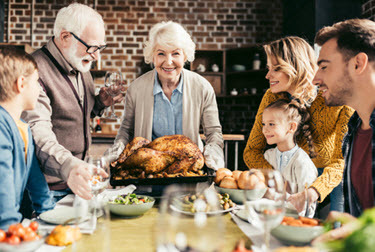 As a homeowner, you are grateful for your home and as odd as this may seem, your HVAC system. Throughout the duration of the year, your HVAC system is working hard and efficiently to keep you nice and comfortable. This is true even when there are extreme temperatures outdoors. In this article, we will discuss what your heating and cooling system does for you. Also, we will share some ways that you can give some love back to it. Click through to read more on this topic. Over the years, home heating and cooling systems lose efficiency as they age. After awhile, replacement is the only option if you don’t want to spend more on your energy bills. Finding a contractor is important, but so is getting estimates from a number of HVAC contractors before settling on one. A second opinion on heater replacement offers a feeling of confidence that you are receiving an accurate diagnosis of the problem. You will also better understand the type of heating and cooling system that will meet your family’s needs. 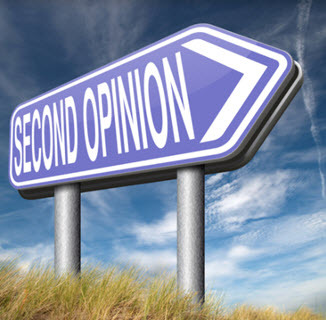 In this article, we will discuss some reasons to seek a second opinion. Click through to read more on this subject. High humidity levels in the home can create unwelcome issues. One of the most obvious issues is that humidity can make you uncomfortable. The high temperatures and humidity, endured in warmer seasons, makes for miserable conditions in the home. However, really low humidity can be just as miserable. You trade stuffy and sticky with dry and itchy. Typically cooler months are when humidity is at its lowest. 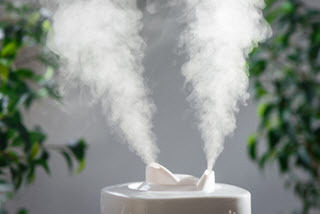 Modern conveniences like central heating and cooling allow you to adjust and control the level of humidity in your home all year round and combat health issues that accompany less than ideal humidity. Click through to find out more. Often considered the most important mechanical device for your home is the HVAC system. 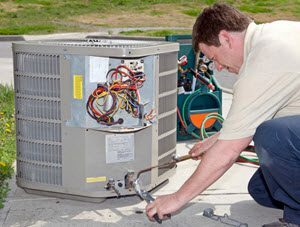 Therefore, when looking for heating and cooling contractors, this makes finding a good HVAC contractor for its installation is vital. In this article, we will discuss a few things you might want to do when selecting that all important HVAC contractor. Click through to read more on this topic. Air conditioner repair and AC installation can be a matter of comfort during warm seasons, but in regions with a regularly high heat index, it can also be a matter of health and safety. Heat stroke, particularly in the young or elderly, can be life-threatening. This is why it’s important to make sure the A/C is functioning properly. As with any home repair or remodeling, it is important to choose the best contractor for your personal needs. In this article, we will discuss what you should expect when you are facing an air conditioner installation. Click through to find out more. 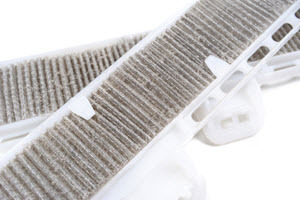 Changing your air filter is a vital part of your HVAC maintenance. The thing is many homeowners do not know exactly when to change this important component. Some people think the filter should be changed every month. 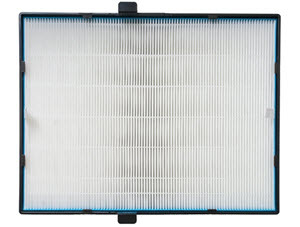 Some believe it is better to change the filter every three months. In this article, we will discuss what you need to take into account when replacing your air filters. Click through to find out more on this subject. 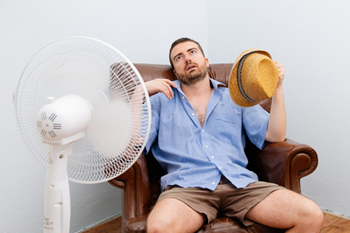 There are a number of options to choose from when considering how to keep your home cool. Some homeowners use a central air conditioning system to maintain comfortable indoor climates. However, these are often expensive when it comes to keeping a larger home cool. Along with that, the temperature will vary considerably from room to room. One room will likely be warmer than the others while another is much too cold. It is difficult to ensure the overall comfort of every room. So, what can you do to fix this issue? Click through to read more on this subject. Summer months are great because we can enjoy outdoor activities with family and friends. Though we enjoy spending time outdoors having fun we also relish the ability to find refuge from the heat. Unfortunately, there are things that can cause an air conditioning unit to malfunction. This is why it is crucial to keep up with the maintenance of an A/C system. Even through you may maintain your system, issue can arise. One is when the AC unit is running but it blows warm air. Click through to read more on this subject. 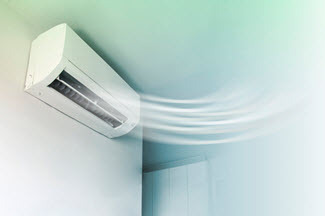 Do Air Conditioners Need Professional Maintenance? A cooling system can be compared to a vehicle. It is full of sophisticated parts that need to be maintained on a regular basis. This keeps the unit operating well and it ensures that it is reliable. There are plenty of professionals who encourage homeowners to have their units tuned up regularly. 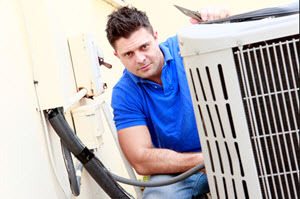 The professionals who suggest tune-ups include air conditioning system installers and electrical utility companies. 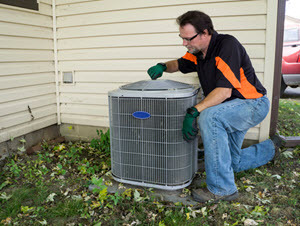 Learn why it is important to schedule regular AC tune-ups. Click through to find out more. Your air conditioning system will function efficiently and safely when you perform regular maintenance on it. Without regular maintenance, you will deal with more breakdowns, the discomfort of being hot and, of course, huge repair bills. During the spring and summer months, you can use the A/C maintenance tips found in this article to help you to keep your cooling system running efficiently. Click through to read more on this topic.